The Akai is a special edition of the Keitai. 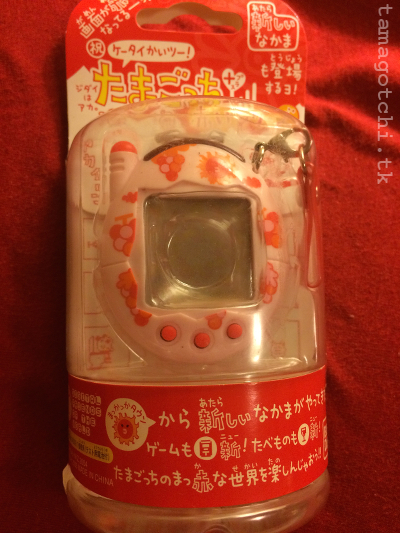 The Ketaitama is the second edition of the original Japanese Tamagotchi Connection. The Keitais have antennas which indicates they can connect to Japanese cell phones, and the American v3 shell+antenna is based on this Japanese design. The difference between the Akai and the Keitai is that the Akai has red pixels, red themed characters and red themed food. 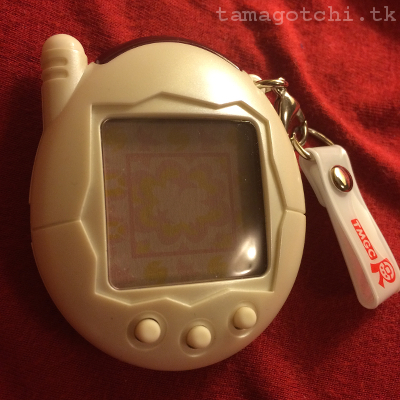 The red pixels make it a little difficult to see the action on the screen, but I have to say that this is one of my all time favorite tamagotchis! You input codes to get items. You don't need an interactive website with games to input the codes either. Just find the code chart some where online and you're set for codes! There are a few different secret characters too. Unlike other tamas, your characters get to keep the food and items they buy forever. Unlike the American v2, it does not have a shop, but a salesman that comes to visit 3 times a day to sell you items. You can choose whether or not to buy them. If you buy them the salesman is happy. If you decline his offers he gets sulky and walks away sadly.Another feature I really enjoy is the alter feature. 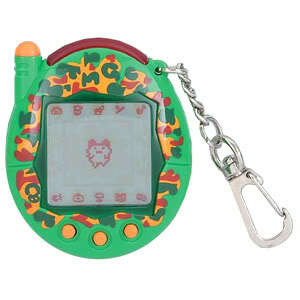 When your tamagotchi dies and you start it over by pressing a and c buttons simaltaneously, there is a record kept of the previous tama. 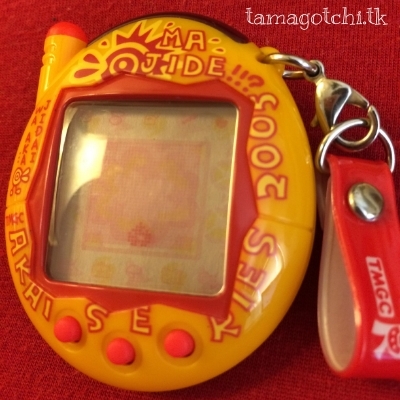 Go to the list (it's in japanese) that shows the list of dead tamagotchis. 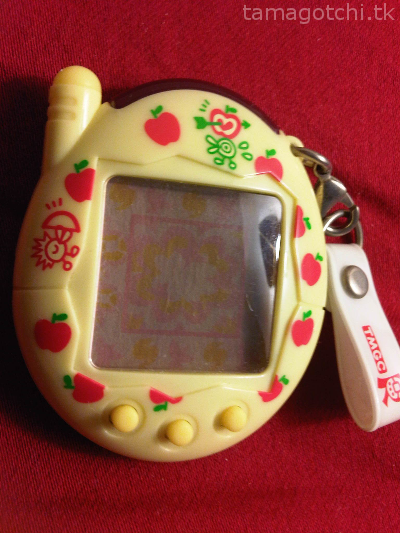 There you can select a tamagotchi to pray too. When your character prays to the dead tamagotchi, it is safer in the future. If the grim reaper tries to get your current character, all you have to do is quickly go back to the list and select the character your current one prayed to. 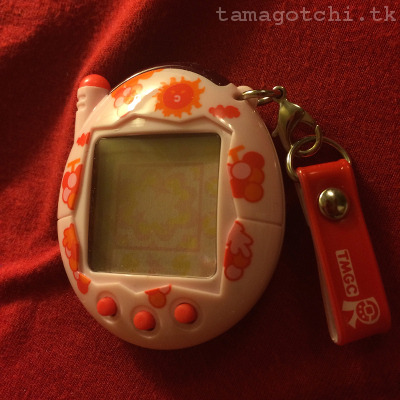 The old dead character will come back to life and save your Tamagotchi from the grim reaper! Also if you donate enough points to the king you will get a lucky Unchi-kun to clean up your characters poop. It's pretty funny. I give this Tamagotchi a 9 out of 10 for having so many new, awesome features, but I only wish the pixels had been more visible. Recently bought this from eBay I think. I got this one used on eBay, so it doesn't have the original package. 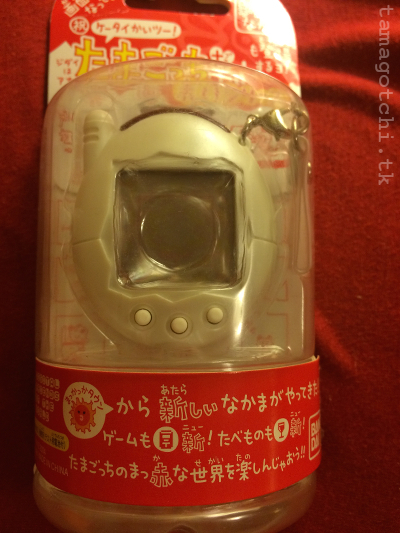 I bought the Akai and Deka Tama together for about $150. Normally I would not buy something so expensive but it was an auction and it's hard to let things go when you get outbid XD Right now I am seeing an Akai on sale on eBay for $32+shipping, and a regular keitai (black pixels) for $15+shipping, but the prices may range. Anyway, i don't do auctions anymore. Only Buy It Now, so that I don't feel compelled to overspend lol So here's a tip. 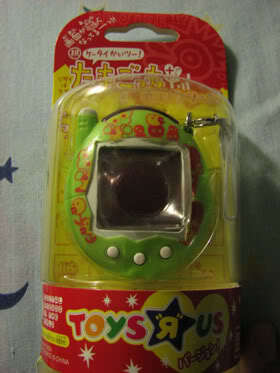 Unless it is a super RARE Tamagotchi, chances are it is overpriced if it is for over $60.